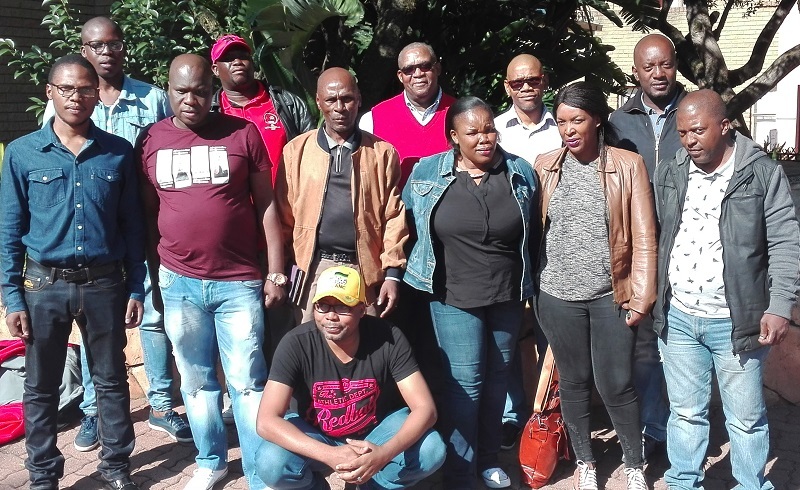 South African Transport and Allied Workers’ Union (SATAWU) has completed the third day of negotiations at the Road Accident Fund (RAF) with an undertaking to take the latest salary increase offer to members. SATAWU is at this point not disclosing the percentage as negotiations are at a sensitive stage. However, both parties agreed to labour consulting members on whether to accept the latest offer. Consultations will take place early next with the final feedback planned for mid-week. Salary negotiations at RAF were set for three days starting Wednesday. SATAWU is the only union representing 1 250 of the total 2 200 workers at the fund since NUMSA was derecognised early this month after it was found to have attained its recognition status unduly. An attempt to reserve the situation was dismissed by the Labour Court yesterday with costs.